Mark your calendars! 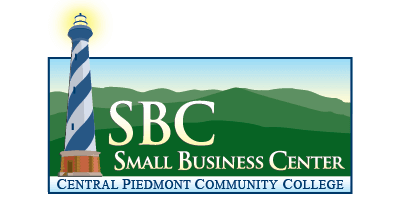 The third annual CBR Small Business Month Kickoff event will be May 1st, 2019 at Resident Culture Brewing! 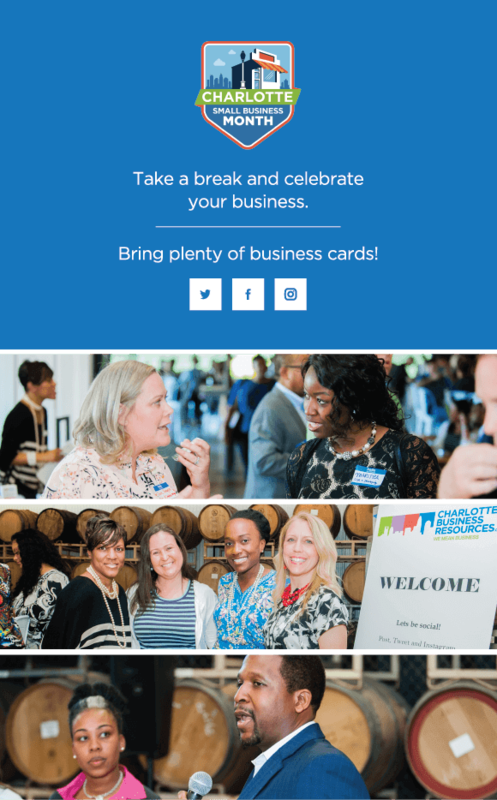 Join us from 5:30 – 7:30PM for a relaxed evening of making connections with local entrepreneurs and small business leaders. We’ll provide appetizers and live music, all you need are your business cards!